The Paris Agreement and IPCC 1.5 report: are we on track? 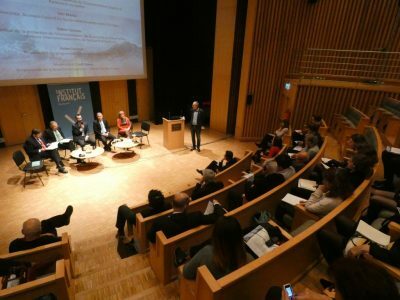 – is the title of an event organized by the French Embassy in Hungary, the French Institute in Budapest, the Business Council for Sustainable Development in Hungary, Climate Reality Europe, and the Hungarian Embassy in Poland, which will be held in Katowice on 3-14 December as part of the COP24. 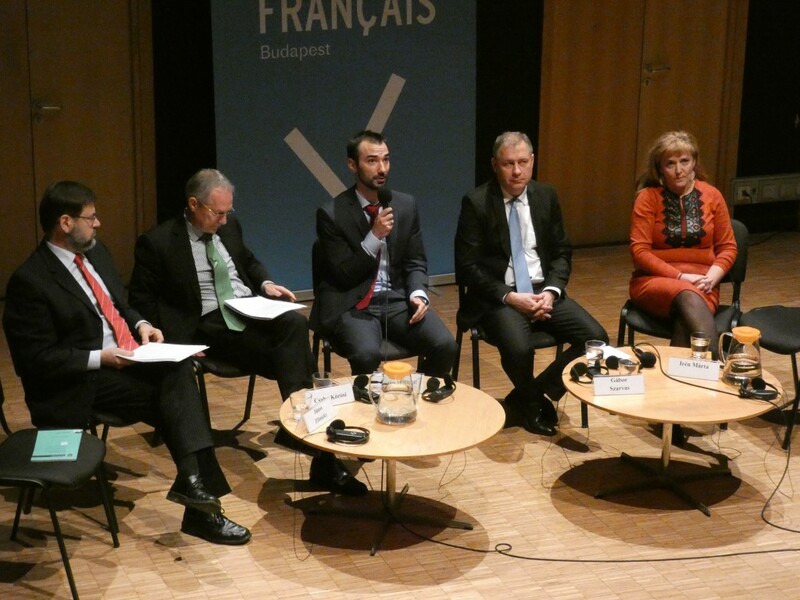 At a conference held on 26 November, 2018, Irén Márta, Managing Director of the Business Council for Sustainable Development in Hungary (BCSDH), presented the climate-change-related commitments of member companies and the business sector at a round-table discussion with representatives of the stakeholders of the climate agreement. She highlighted that the business sector is leading the way in terms of formulating the concrete goals and activities required for change, and that 80% of domestic companies already have or are working on a carbon reduction strategy, according to the BCSDH’s Survey of 2017. Additionally, there are many companies that have become carbon neutral, but there is still a need for further engagement and urgent action in all sectors. At the conference it was recognized that many commitments have been made by countries, companies and organizations in connection with the Paris Agreement, but more drastic action and a higher level of involvement is still needed. In the light of the IPCC 1.5 report (Intergovernmental Panel on Climate Change of the UN) that was released in October, it is increasingly urgent that further steps are taken. Now is the time for action.